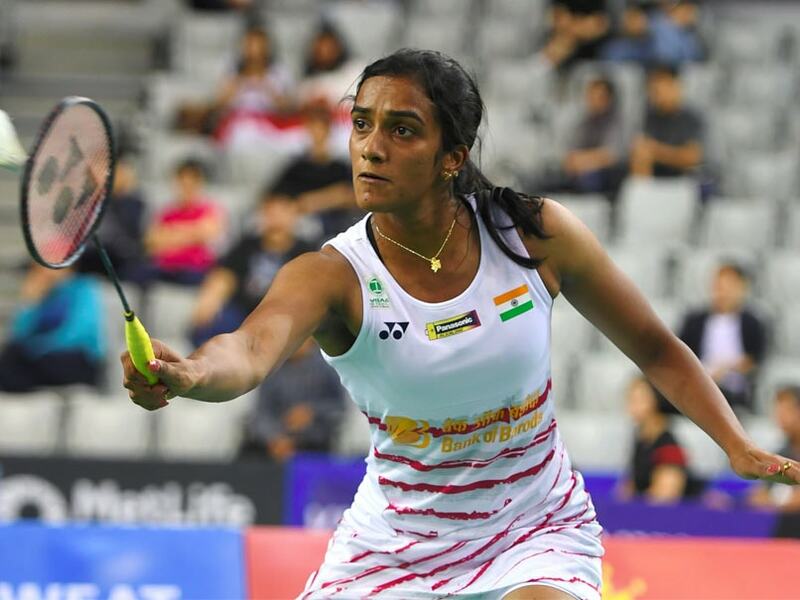 PV Sindhu cruised through her opponent while Saina Nehwal and Sameer Verma had to work extra hard for their wins. 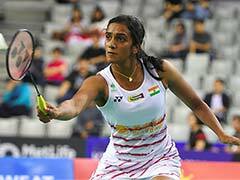 PV Sindhu lost in straight games to Nozomi Okuhara of Japan in the Singapore Open semifinals. 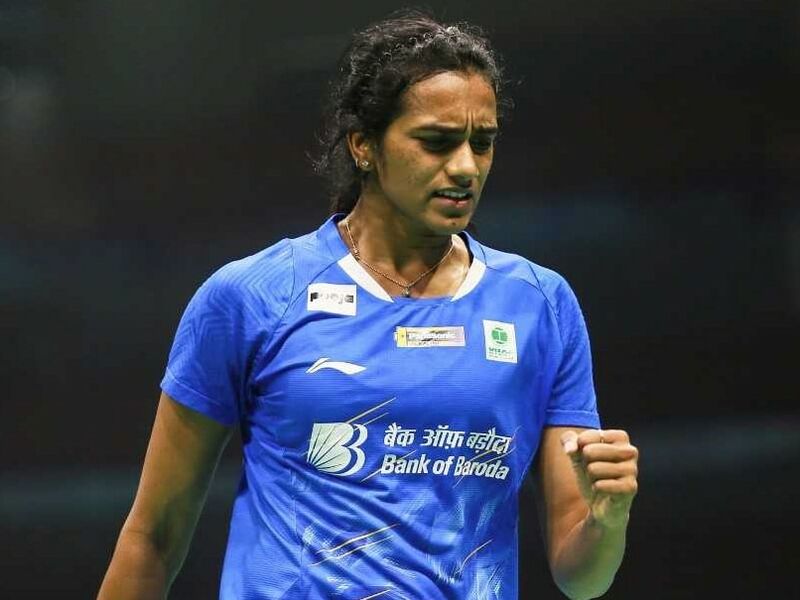 PV Sindhu took just 39 minutes to record a 21-13, 21-19 win over the world number 22. 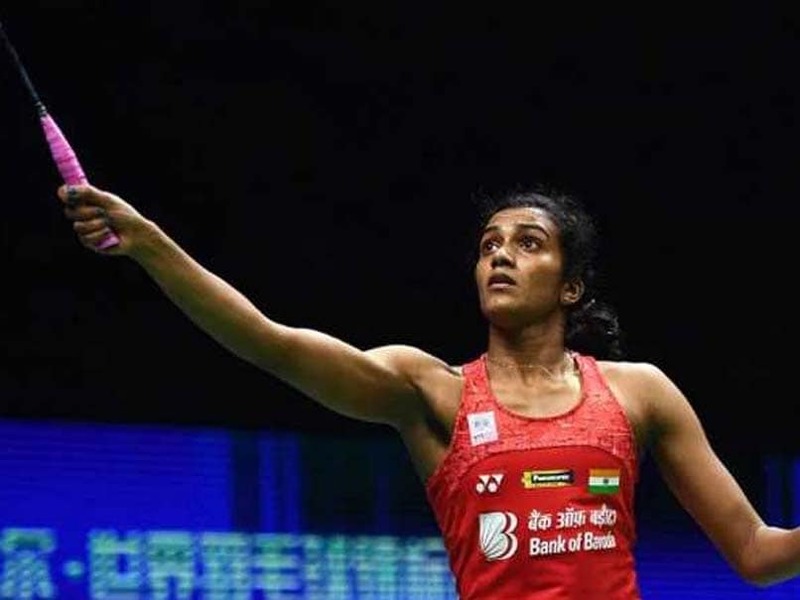 PV Sindhu defeated Indonesia's Lyanny Alessandra Mainaky 21-9, 21-7 in 27 minutes to sail into the second round. 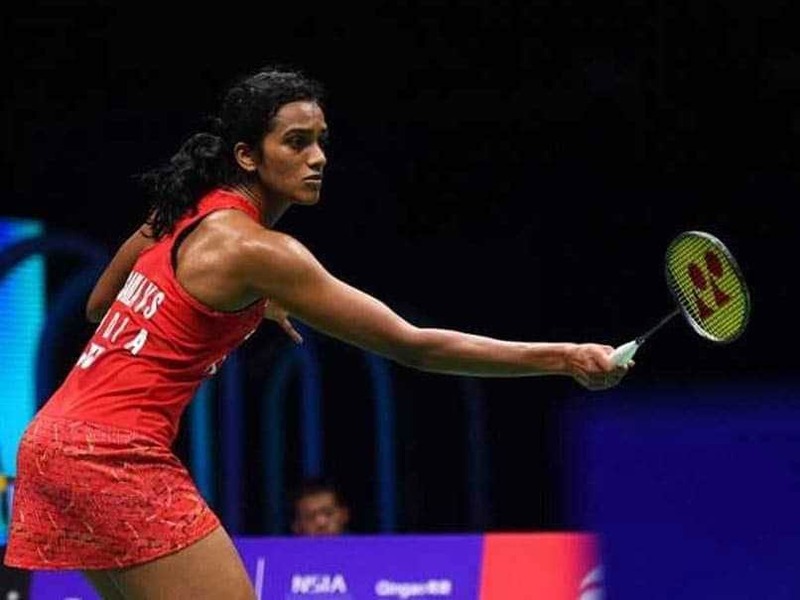 PV Sindhu lost the Malaysia Open second round match to Sung Ji Hyun, who had also knocked out Sindhu out from the All England Championships. Kashyap will be up against Viktor Axelsen in Saturday's semi final, while Srikanth will face China's Huang Yuxiang. 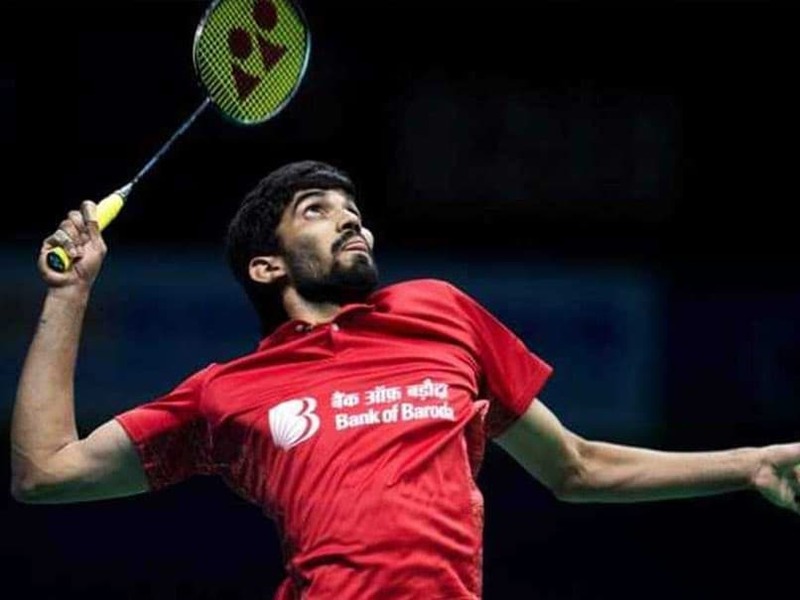 Five singles players and four doubles pairs from India have entered the quarter-finals of the India Open, a BWF World Tour Super 500 tournament. 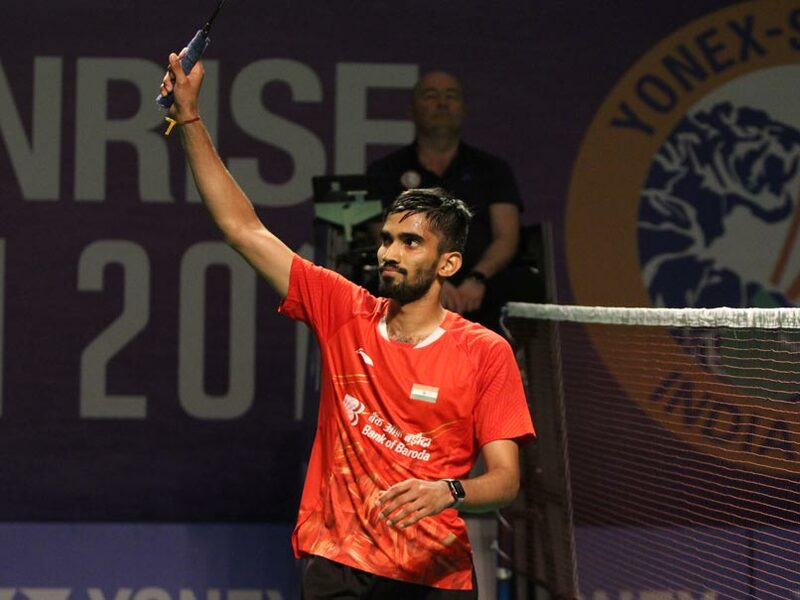 Subhankar Dey produced the biggest upset of the first day of the India Open, beating World No.9 and fourth seed Tommy Sugiarto of Indonesia. 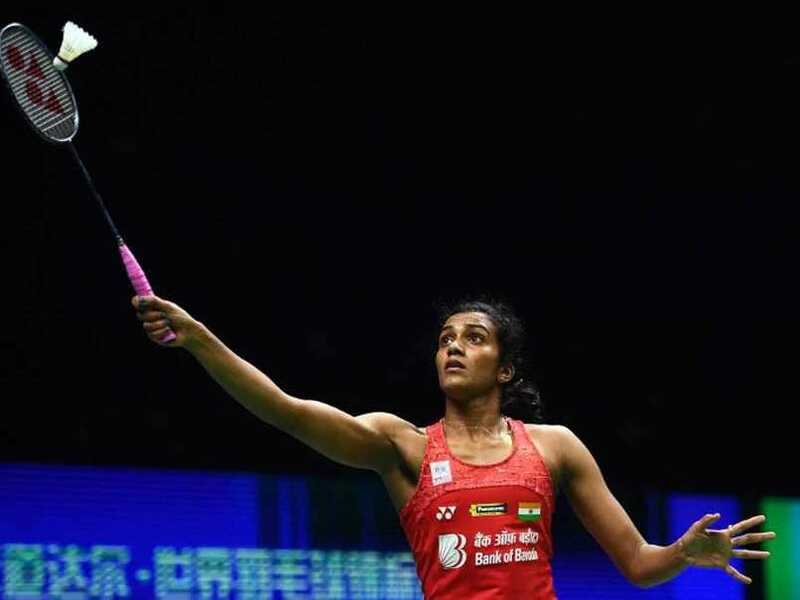 PV Sindhu could have an advantage with the Japanese players not in action. 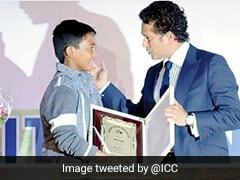 Saina Nehwal was forced to withdraw from Swiss Open last week and was admitted to hospital for treatment. 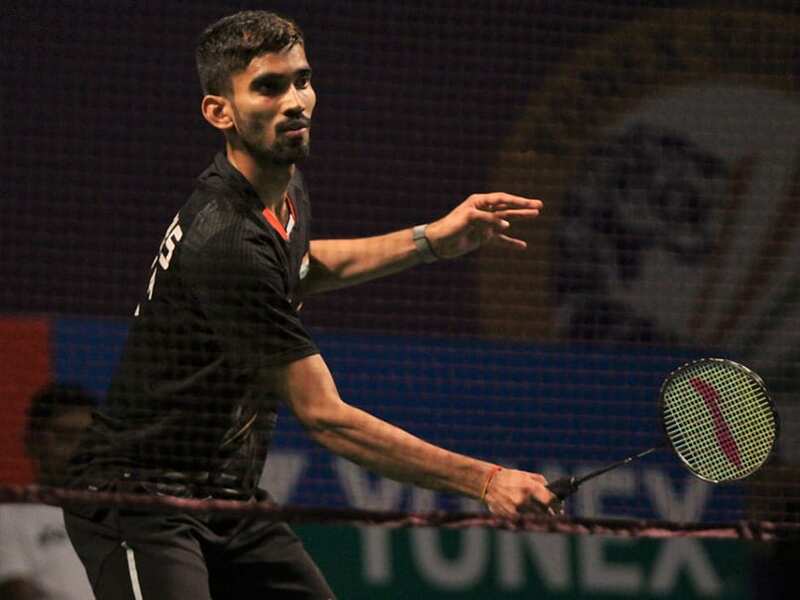 Kidambi Srikanth outclassed his French counterpart Brice Leverdez 21-13, 21-11 in straight games. 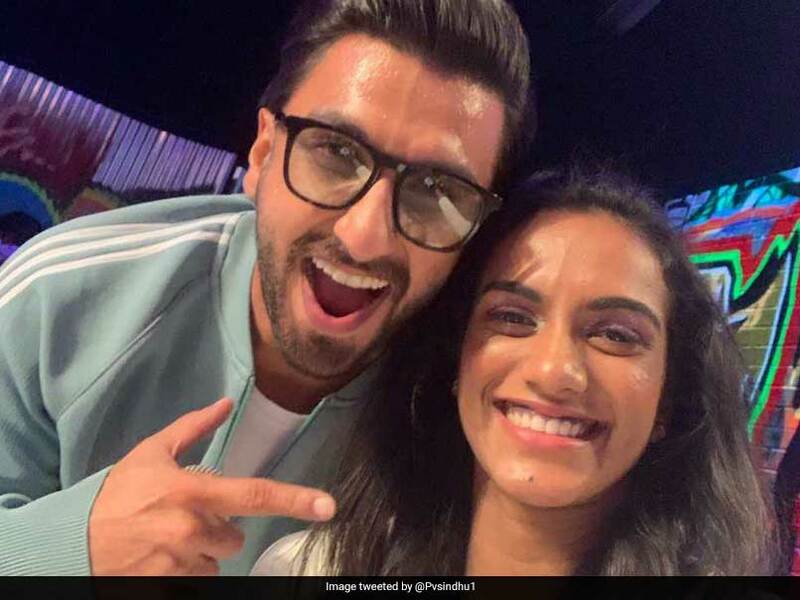 PV Sindhu would be the biggest draw for India in this premier badminton tournament. 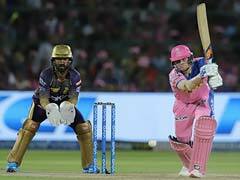 Saina Nehwal used her powerful smashes to telling effect, registering a 21-18 21-15 win against PV Sindhu. 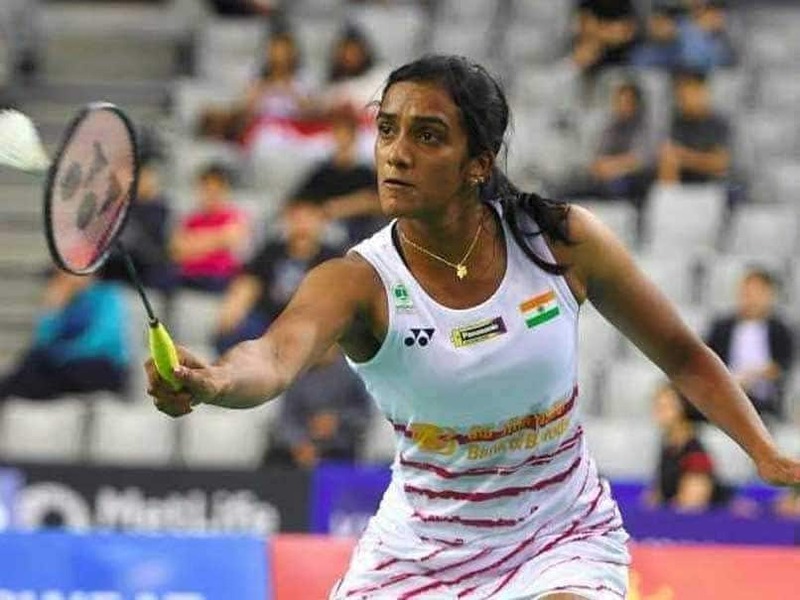 PV Sindhu overcame a challenge from Assam's promising 19-year-old Ashmita Chaliha in the semifinal. 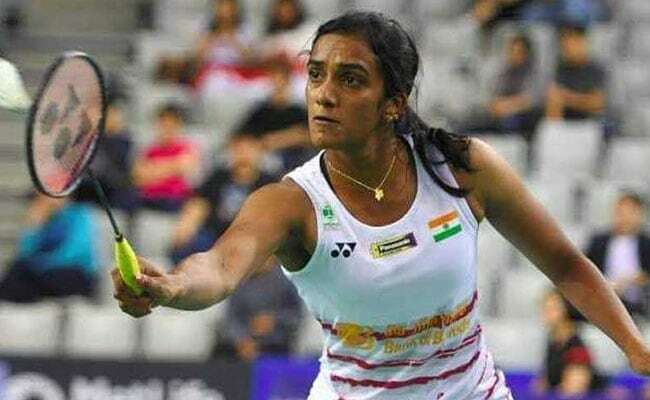 PV Sindhu, who is the top seed, beat Nagpur's rising star Malvika Bansod 21-11, 21-13 to progress into the quarter-finals. 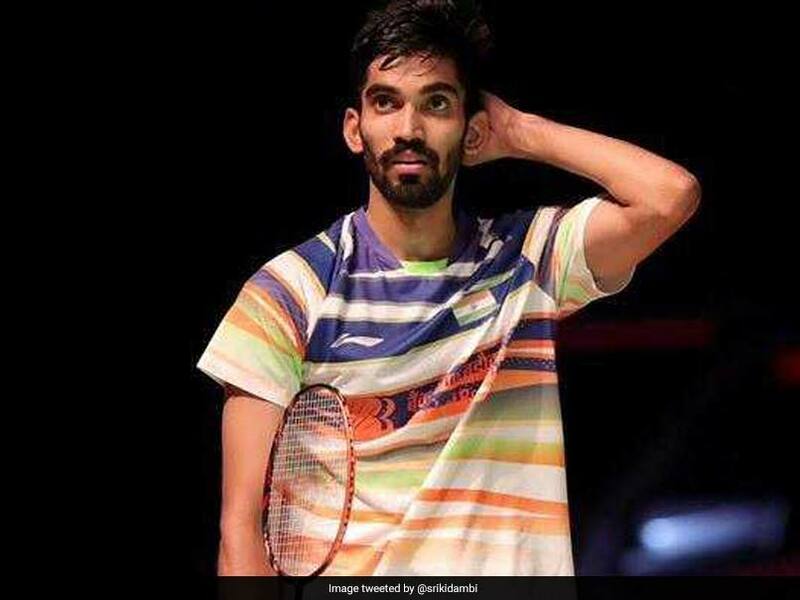 Kidambi Srikanth lost 18-21, 19-21 to Jonatan Christie.